A delegation led by Mr. Wahidullah Nosher, first deputy governor of Da Afghanistan Bank participated July 21, 2018 talks on evaluation of implementation of Afghanistan-IMF Joint. . . The meeting was attended by central. 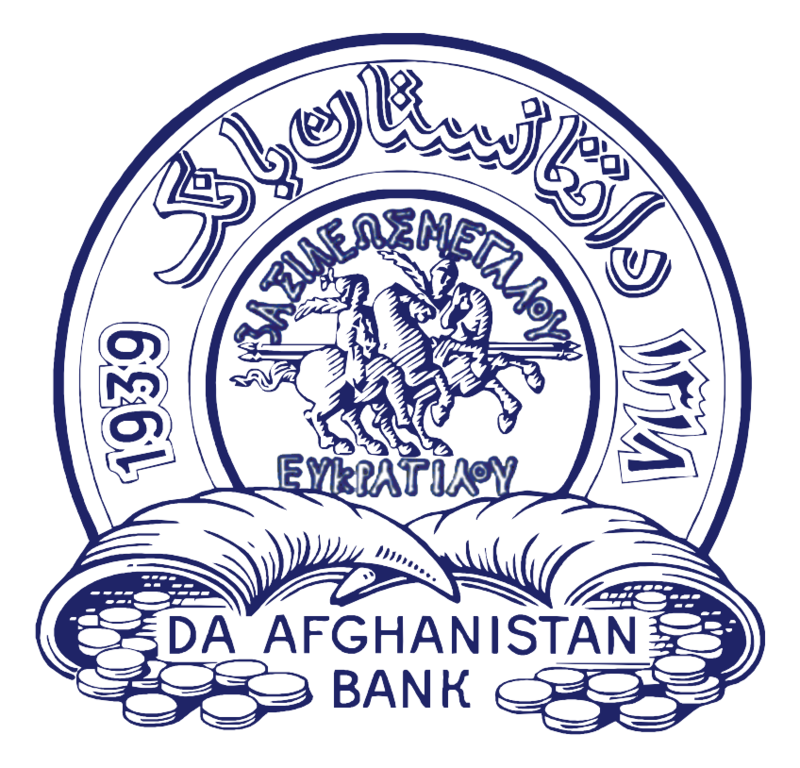 . .
A delegation from Da Afghanistan Bank led by Governor Khalil Sediq visited and conducted discussions with IMF representatives from Sept. 29 to Oct. 2 in Tashkent, Uzbekistan regarding. . . Under the financial system strengthening project, DAB signed a contract worth AFG 220 million with UNICON International Company to improve the professional capacity of financial. . .